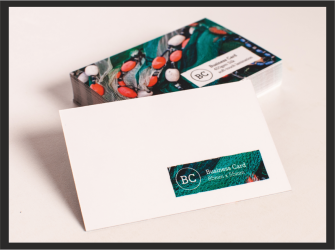 We offer a full range of business cards with prices starting at only £20. Matt, Gloss, Matt or Gloss Laminated and Spot UV cards are all available. Prices include the design and print and all are printed onto quality thick card. 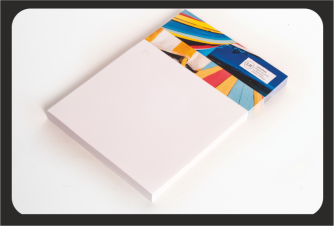 We only print onto quality 120gsm paper so you can be assured your letterheads will have that quality feel. Prices are based on colour print and all the design is included within the price. We supply all kinds of leaflets and flyers to suit all budgets. If you want a more up market and expensive feel then we would suggest going with colour print, however for those on a budget, we can print them in black print only. There are different paper types available so just call us to discuss wha suits you requirements. Prices are based on glossy paper, include the design and quality print. A6 size (a quater of A4 or 148mm x 105mm) these are ideal if you want to post through letterboxes or handout in the street. 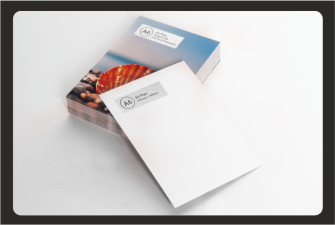 They are printed onto 350gsm thick glossy card as standard and in colour. Design is included in all prices. 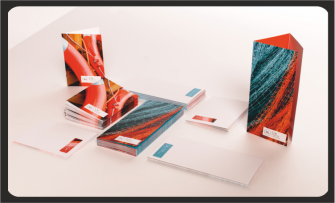 A4 brochures can be printed and supplied as flat sheets, creased ready for folding or folded depending upon your requirments. 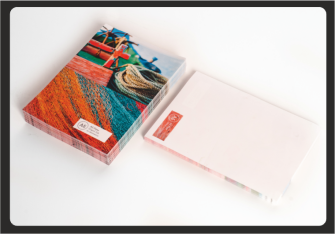 There are a range of papers but prices shown are based on gloss and printed in colour. Desing is included within the prices. Printed and vinyl and supplied with or without eyelets. They can have reinforced edges if required. Prices include design nad print. 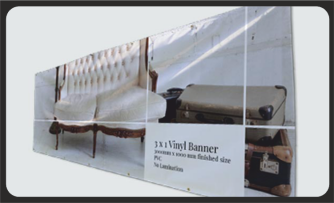 Roller banners are a great option that can be used and then packed away until next time. These stands are made from brushed aluminium and come with swing out feet.